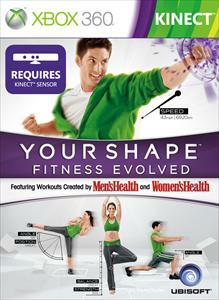 Your Shape : Fitness Evolved - Your Shape Center Video Have free access to Your Shape Center, your online gym center! 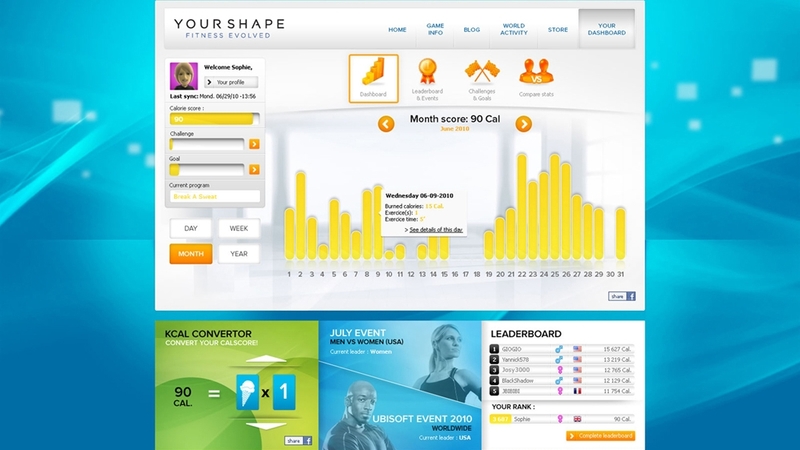 Monitor your progress, follow your performance directly from your profile, track the calories you burn when playing your daily workouts. 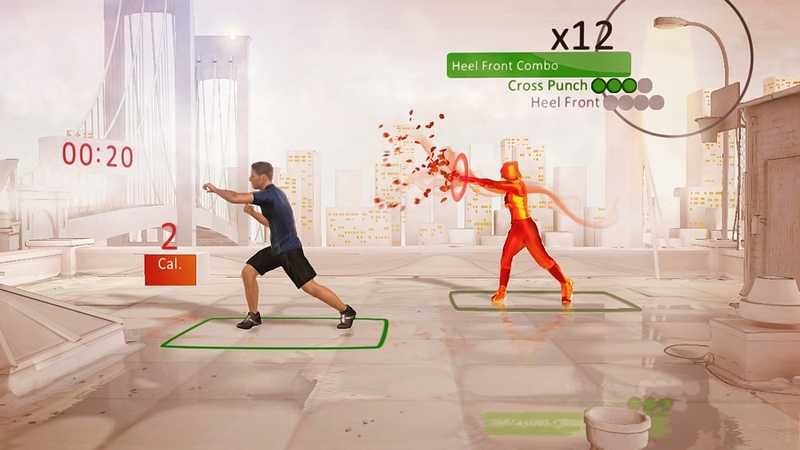 Create your own challenge and share them instantly with your friends on Xbox 360®. Keep up-to-date with the latest events and get advice from friends and experts. 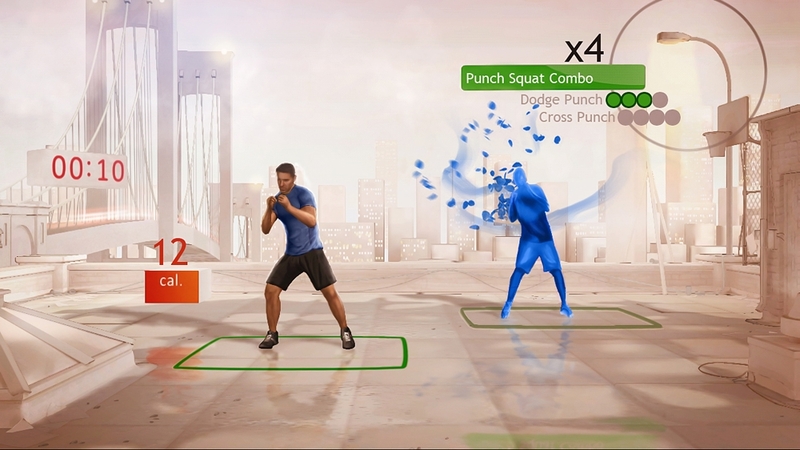 This is more than a video game: this is a complete fitness experience ! 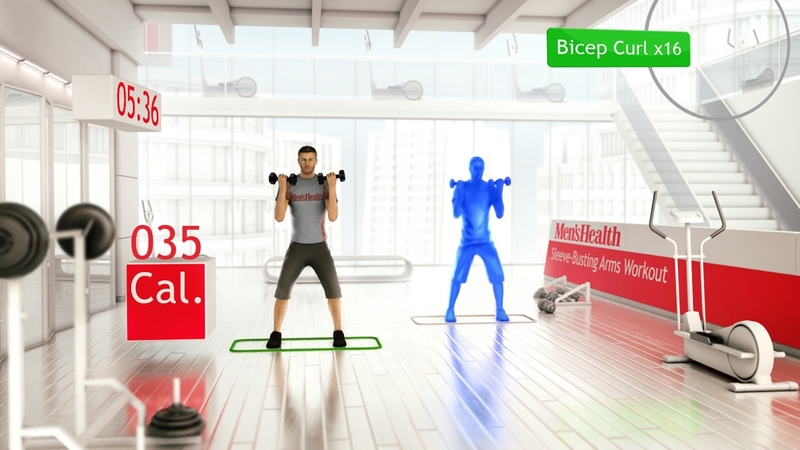 Discover what Your Shape™: Fitness Evolved is all about with our didactical video. 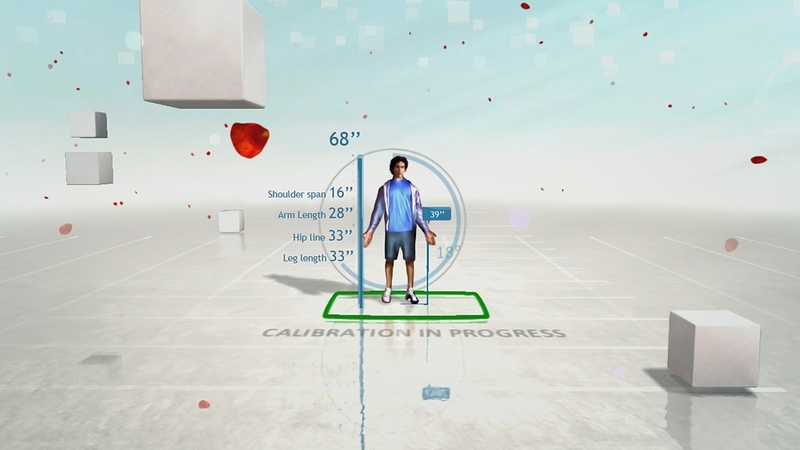 Watch the whole experience and find out how your own shape will be scanned and tracked thanks to the player projection technology.Thanks to this revolutionary new video game, reality catches up with fiction for an unprecedented sporting experience. 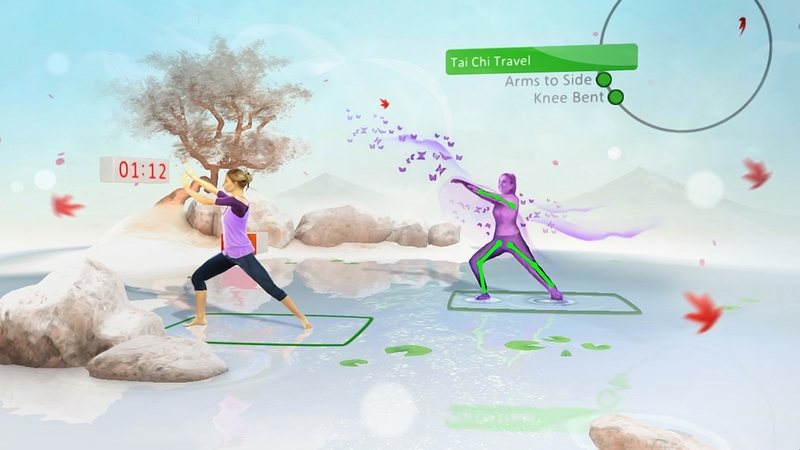 Leave your gamepad in the cupboard and enter a new dimension ! 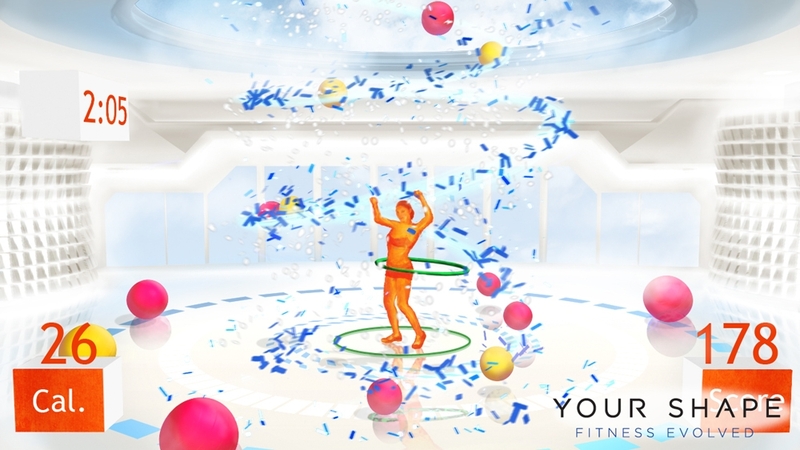 Your Shape™ Fitness Evolved's proprietary technology puts your body into the game and tailors a workout program to your fitness level that gets harder as you get stronger. 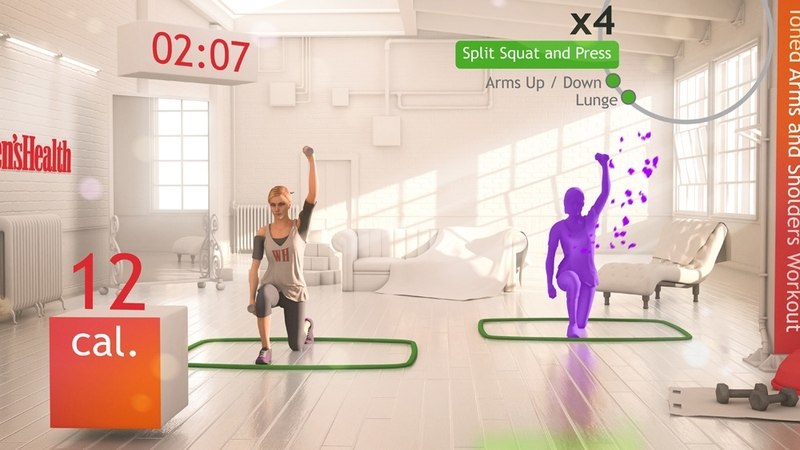 Exercise your way – workout with a personal trainer, take a class, or play fun, family-friendly mini-games. 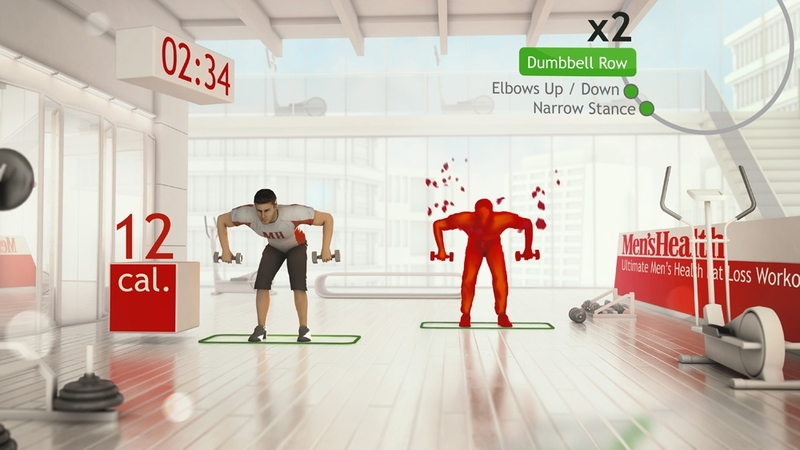 As you exercise, you’ll receive specific feedback on your every move so you know you’re doing it correctly.